With the Wall Street Journal, the New York Times, Bloomberg and Apple's unofficial PR department confirming it, the new iPad mini seems like a sure shot. We have collaborated with Nickolay Lamm to create these images, showing how the mini model may look next to the current iPad. Like the many iPhone mockups we have published before, these renderings were created using rumored specifications: a 7.85-inch display, the new mini-dock port and a back camera. We are also assuming that, logically, this new tablet will use the industrial design language used by Apple—and Samsung—in their current hardware. 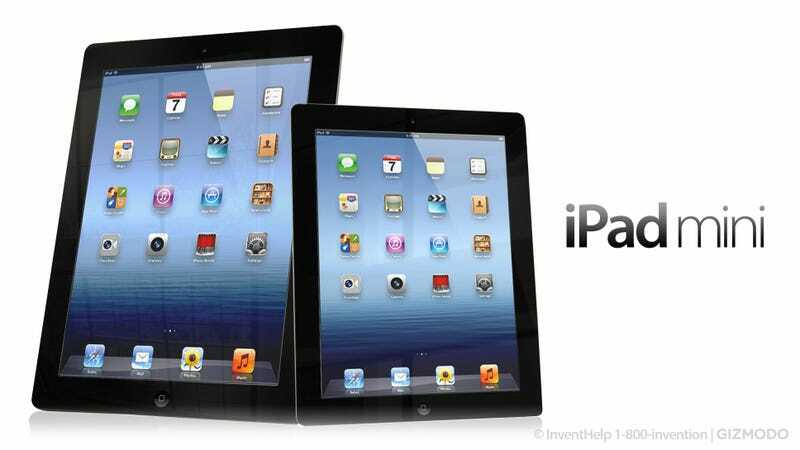 Most probably, the fabled iPad mini will arrive on September 12, along with the new iPhone.